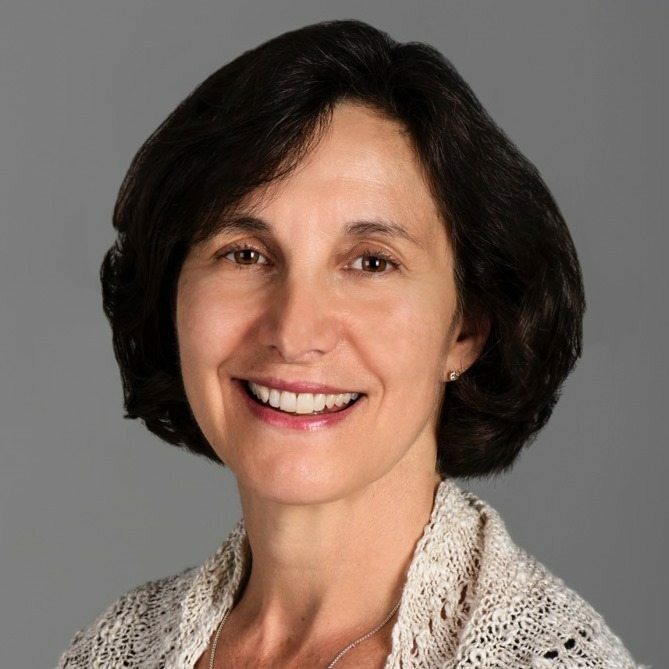 Rosaria Butterfield is a former tenured professor of English at Syracuse University and author of The Secret Thoughts of an Unlikely Convert (Crown & Covenant, 2012) and Openness Unhindered: Further Thoughts of an Unlikely Convert on Sexual Identity and Union with Christ (Crown & Covenant, 2015). Her new book is The Gospel Comes with a House Key (Crossway, 2018). Should Christians Follow Their Heart?